Mozzarella has its origins in southern Italy and is a fresh cheese originally made from (water) bufala (female water buffalo) milk but nowadays is usually made from whole, cow’s, milk. The technique used to produce mozzarella, and other fresh cheeses, is referred to as Pasta filata (i.e., “spun paste”) also known as stretched-curd, pulled-curd, and plastic-curd cheeses (which are usually also “cut”; hence the verb mozzare which means “to cut). Good, high quality, Italian mozzarella is consumed a day or two after production (due to its high moisture content), but it can be stored in a brine or vacuum packed for a slightly longer shelf life. 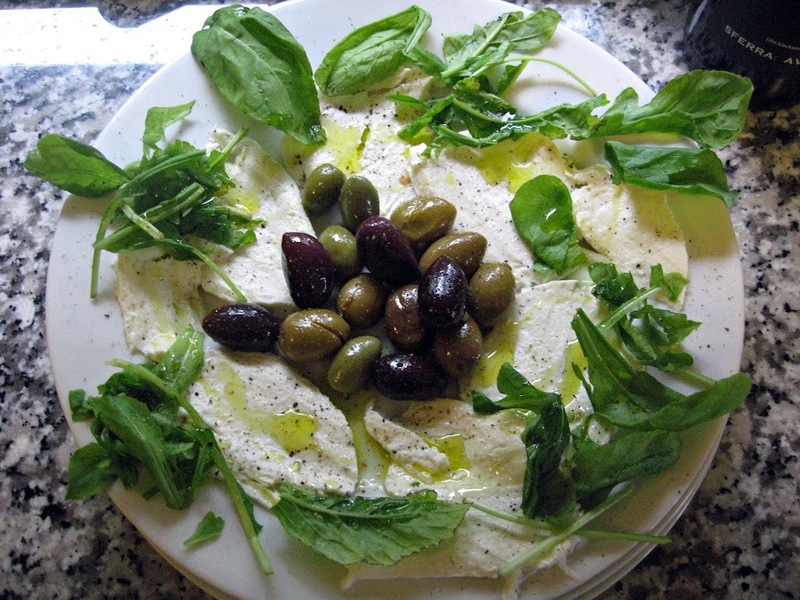 The most common way to consume mozzarella is on pizza and/or pasta or served with ripe tomatoes and basil in in a typical salad known as insalata caprese. Mozzarella di bufala is usually made in the areas of Campania, Lazio, Apulia, and Molise and holds the status of a protected designation of origin (PDO) under the European Union. Water buffalo began to be raised in Italy in the 12th century but have had a tough history on the peninsula including a decline around the 1930’s when the Italian government began cleaning up marshland in the south (the ideal habitat for water buffalo). Made with cow’s milk, this variant is creamy and the soft texture is ideal for pizzas and melted toppings; when heated, the cheese stretches and sticks to all the other ingredients. This mozzarella is denser and contains less moisture and is not stringy. It can be eaten plain while it will not have the same properties as pasta filata it can be used in cooking. These are usually sold in different sizes (usually round); this mozzarella has a moisture content of 60%. This variant is soft, mild and tastes of fresh milk. When buying mozzarella outside of Italy it’s safe to assume the cheese has been made from cow’s milk. When buying fresh, hand made, mozzarella try to buy it the same day you will consume it and ask the shopkeeper when he or she made the cheese. If you can find a shop that makes mozzarella every few hours (and doesn’t refrigerate the cheese) then you’ve struck gold (extremely fresh mozzarella still feels warm to the touch). Avoid refrigerating the cheese at home, as it will change the texture and flavor profile. 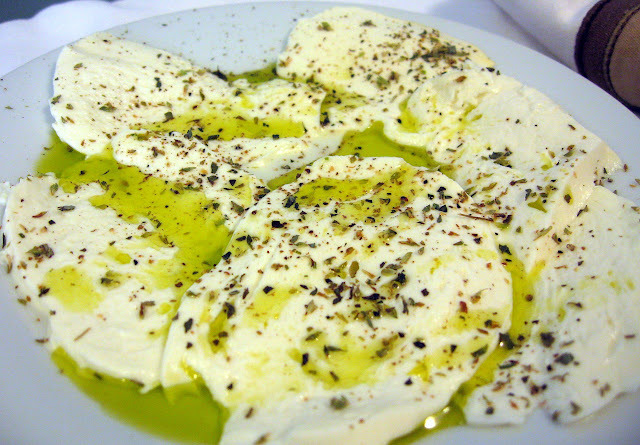 Our favorite way to consume fresh mozzarella is with fresh sea salt and very good extra virgin olive oil. Sliced tomatoes are also ideal when paring the cheese. You can also cook with fresh mozzarella and we especially like melting it with pasta and tomato sauce or, of course, as a topping for homemade pizza. Another favorite recipe is using mozzarella as an ingredient for a panino with prosciutto or ham.